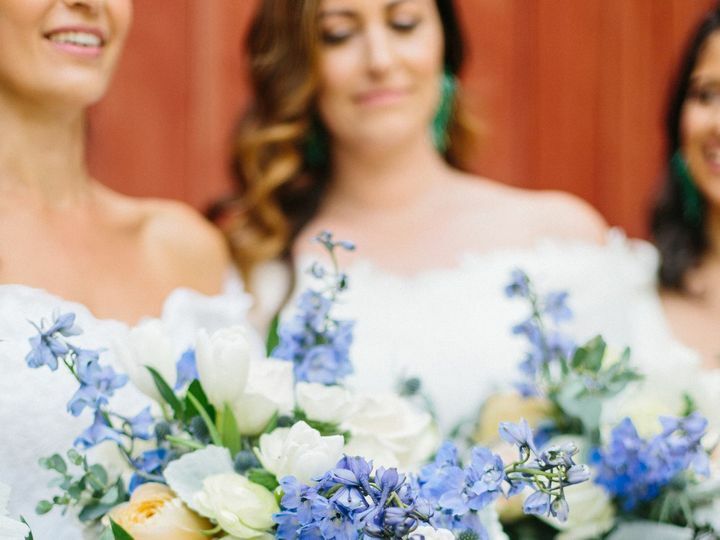 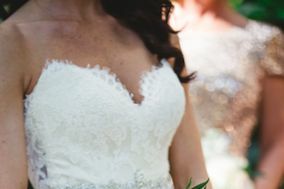 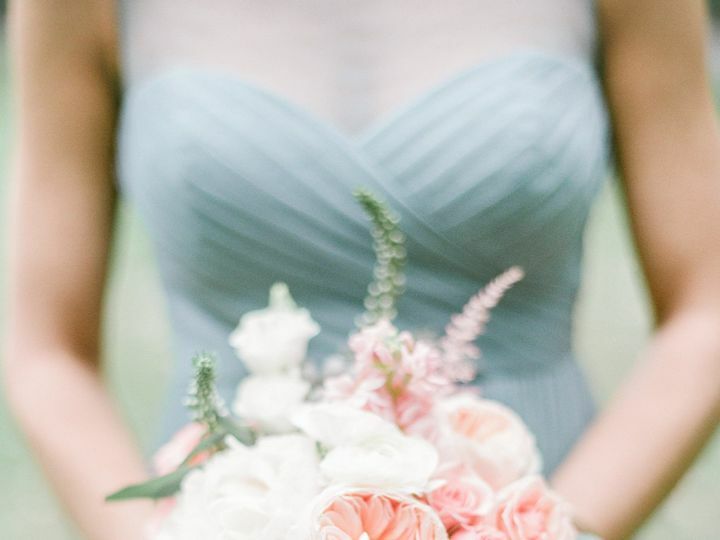 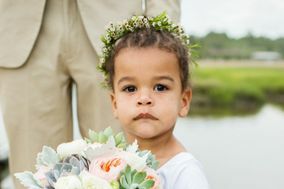 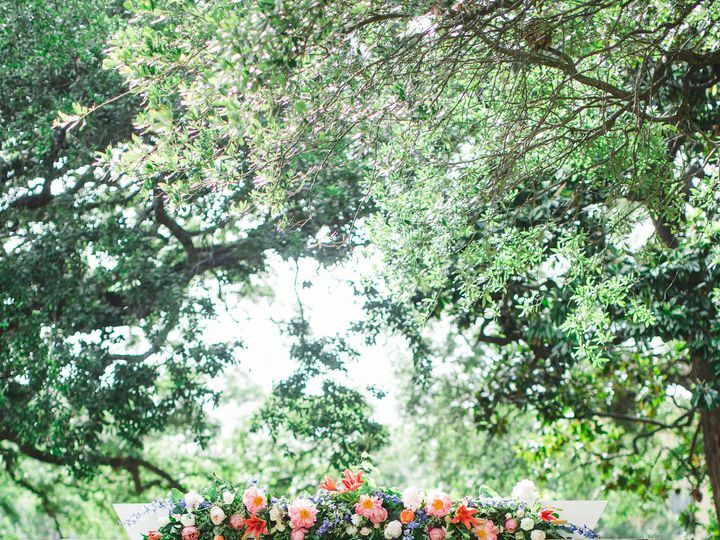 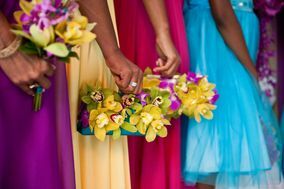 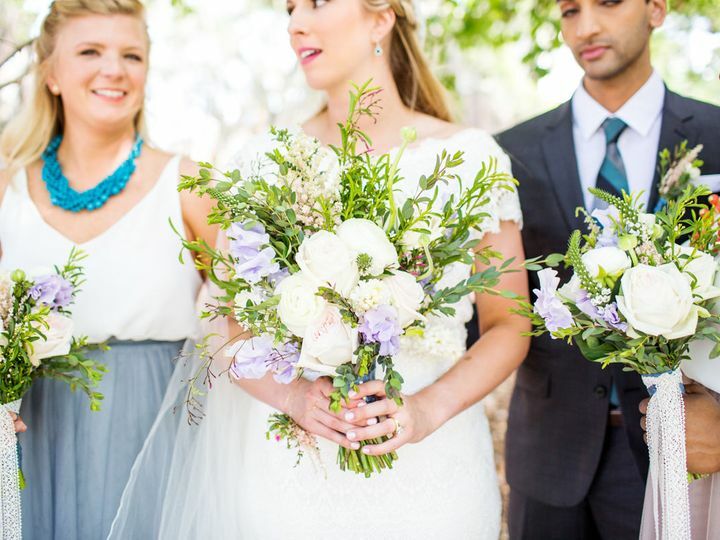 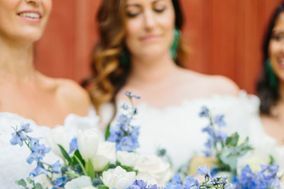 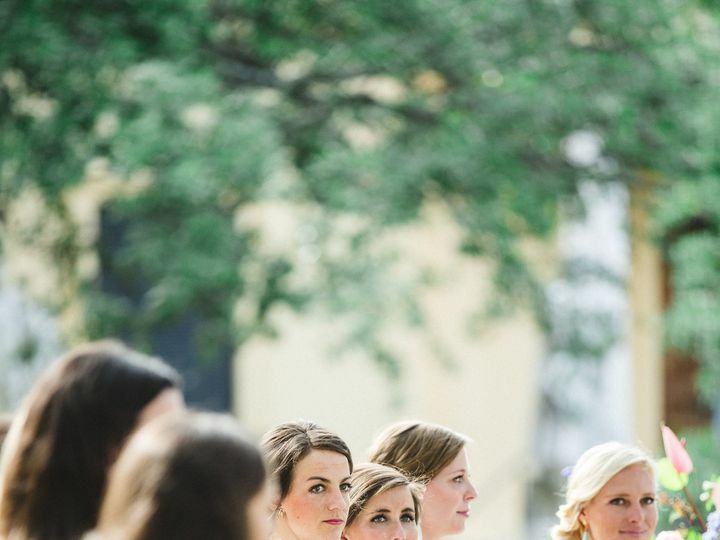 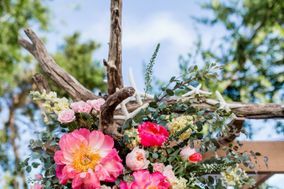 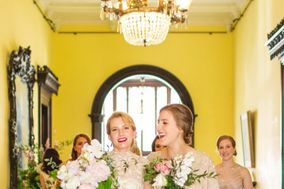 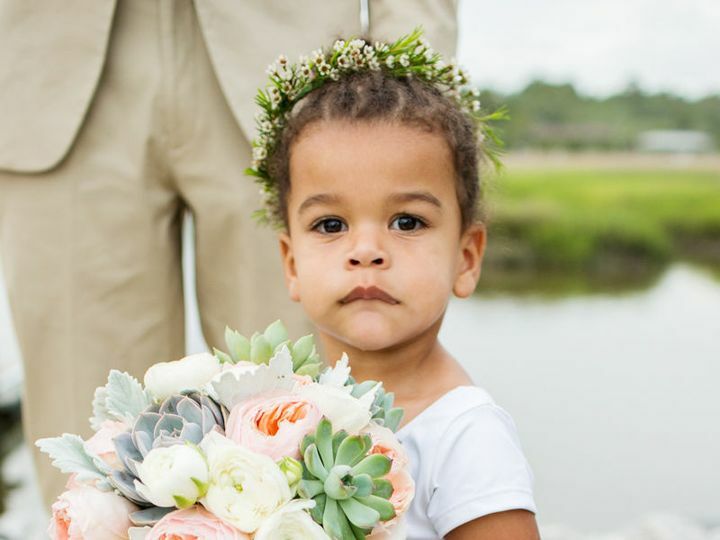 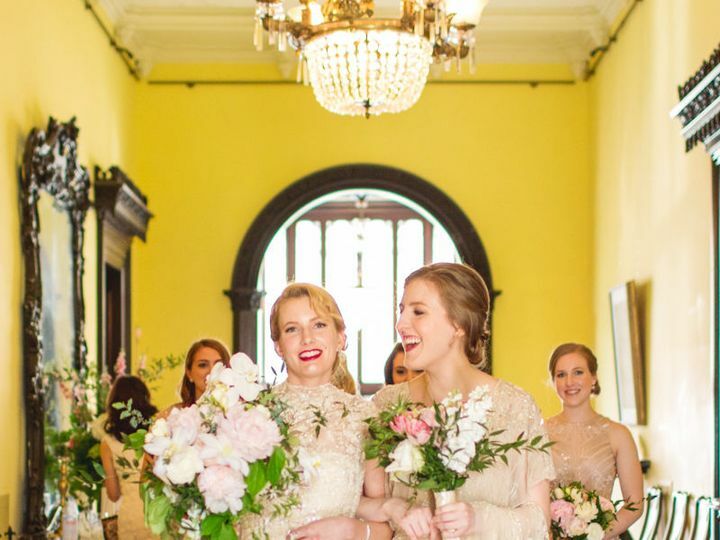 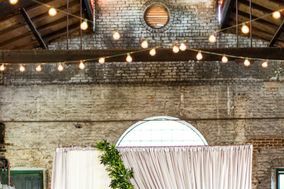 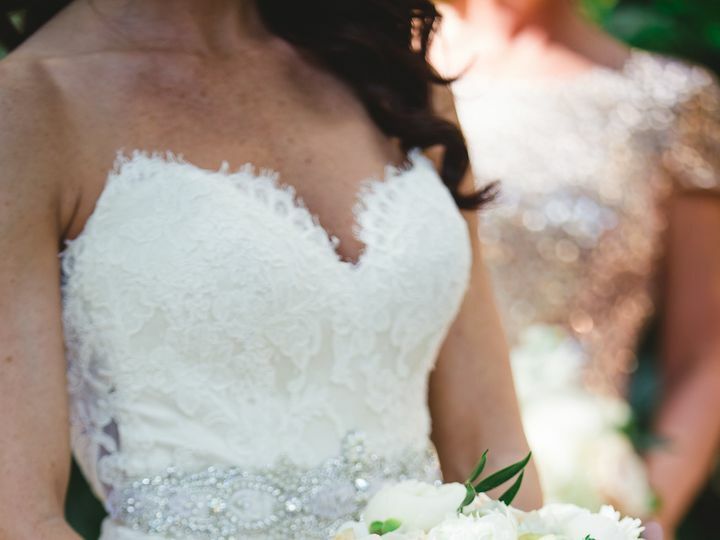 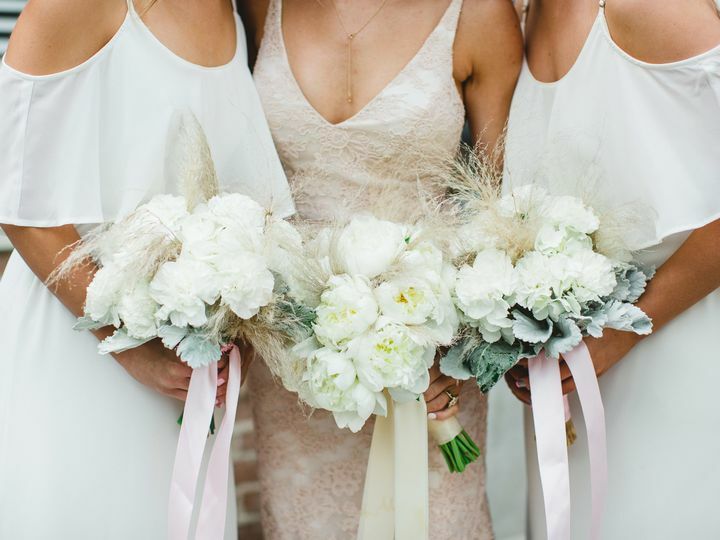 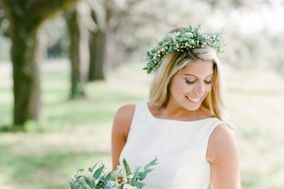 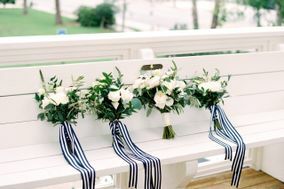 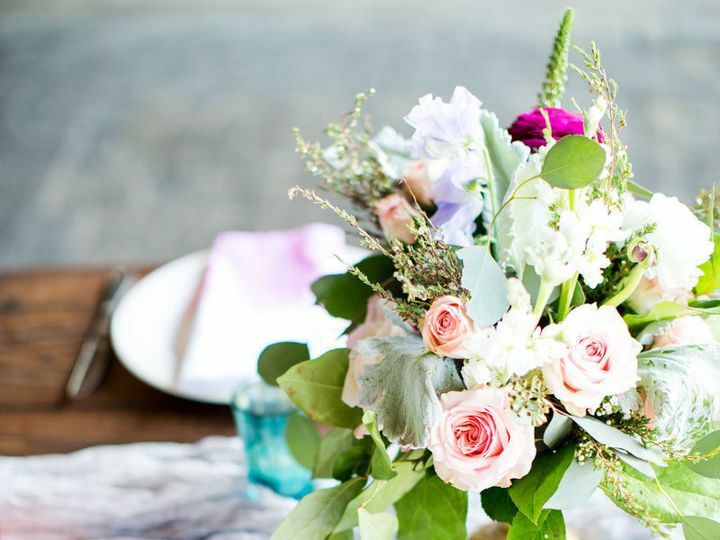 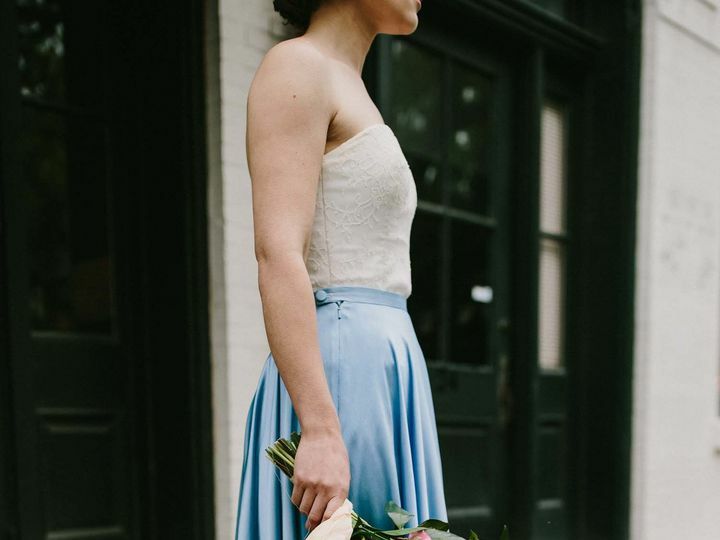 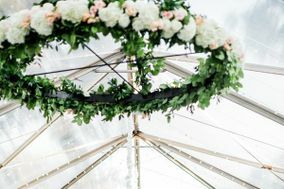 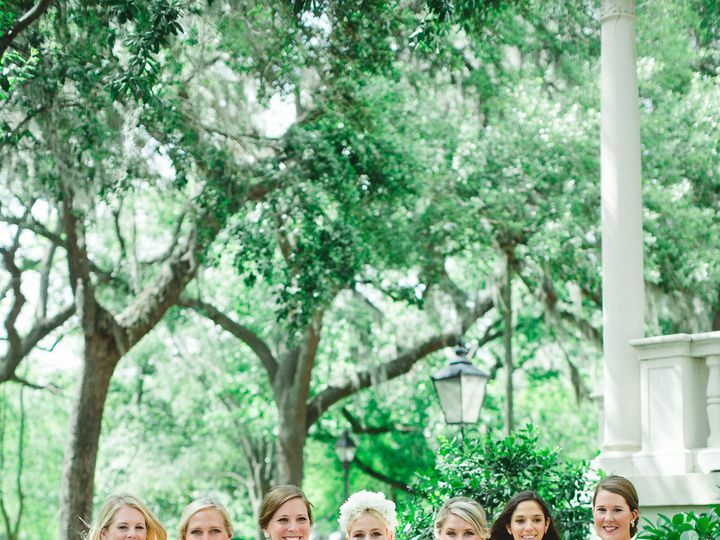 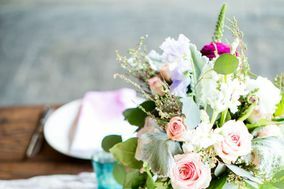 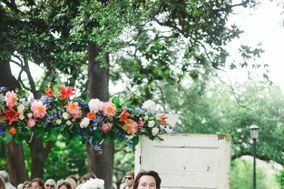 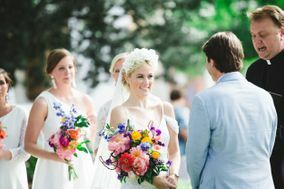 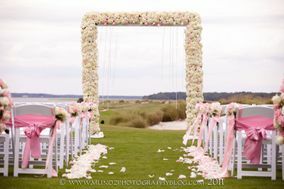 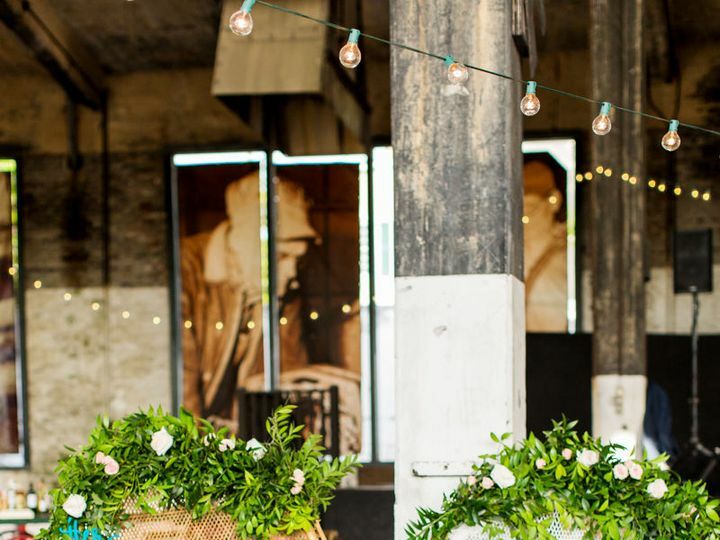 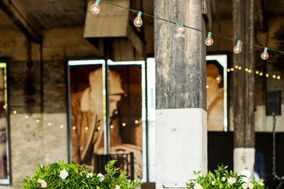 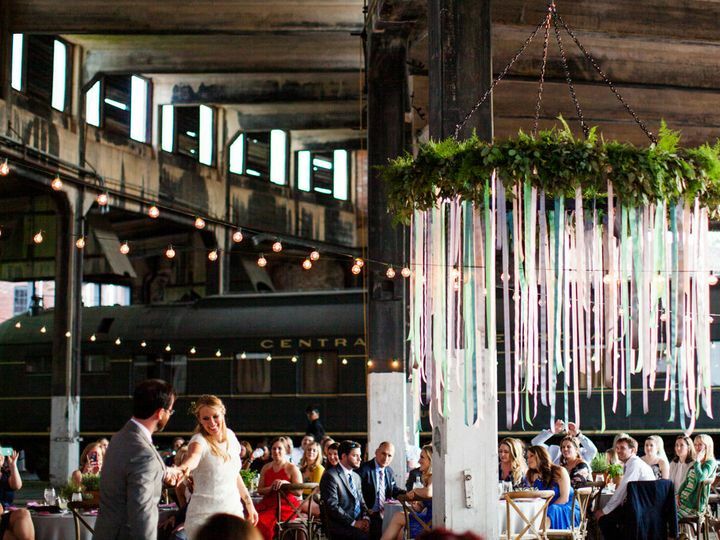 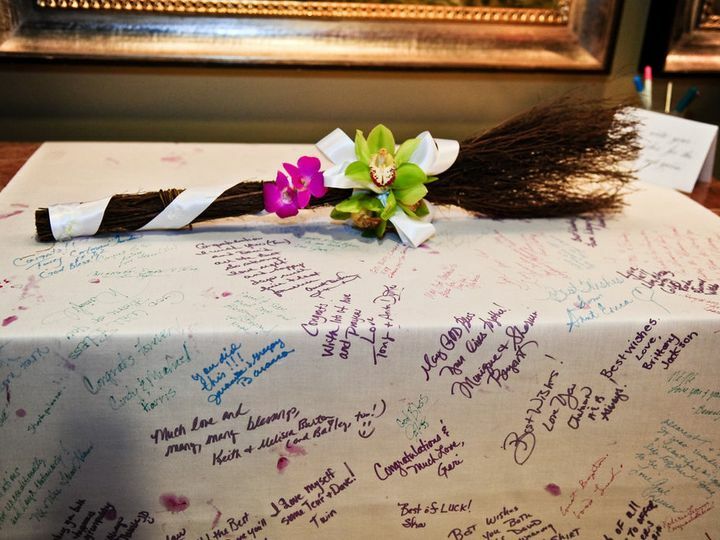 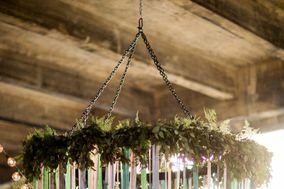 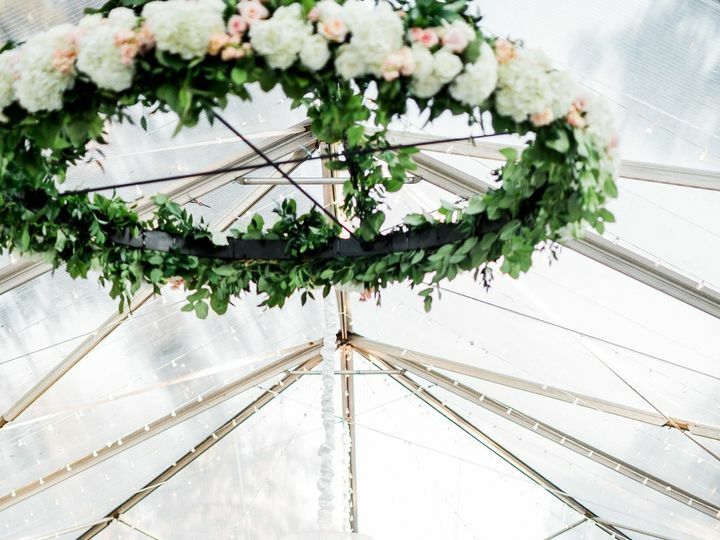 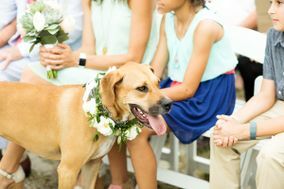 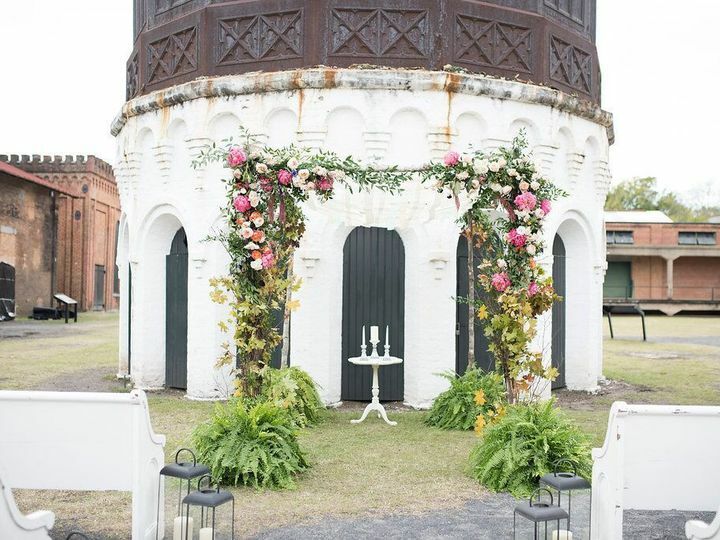 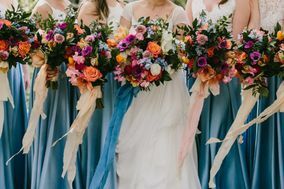 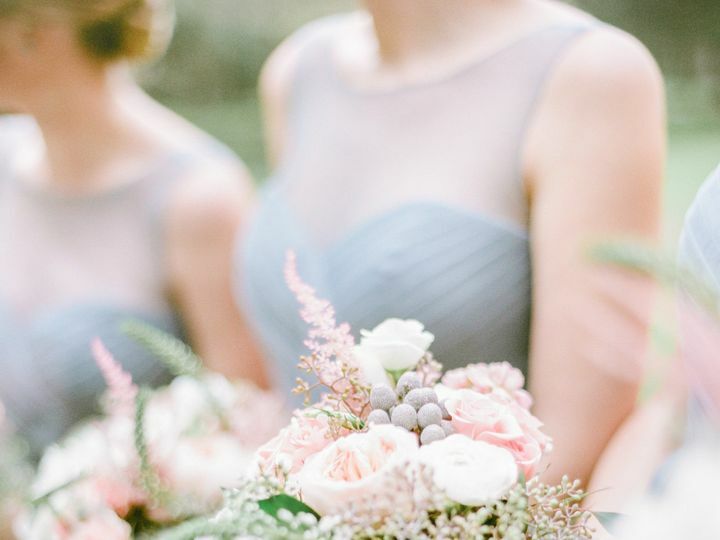 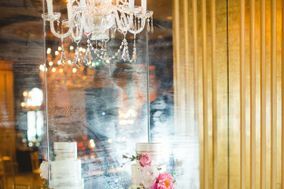 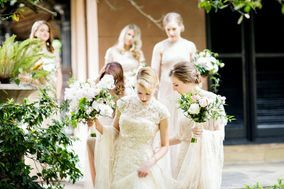 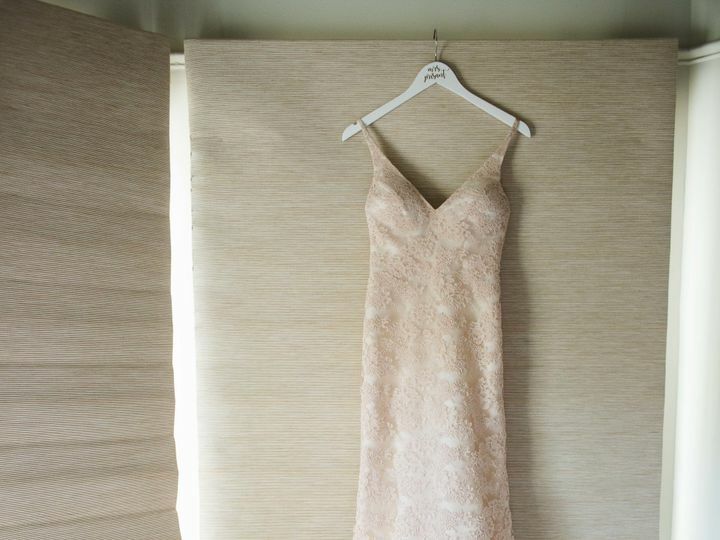 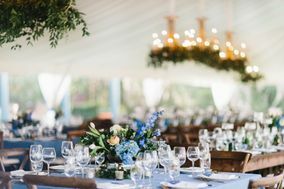 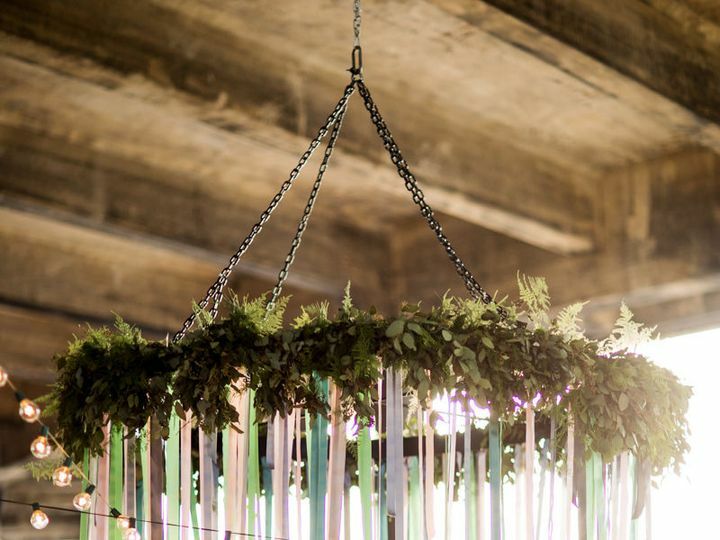 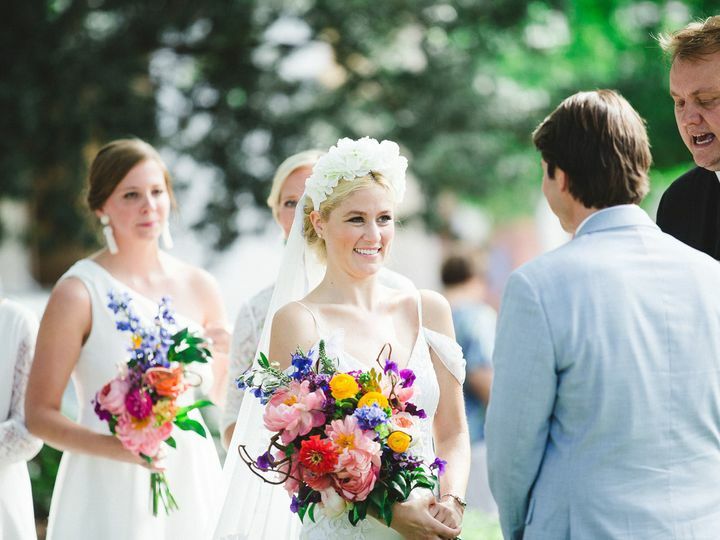 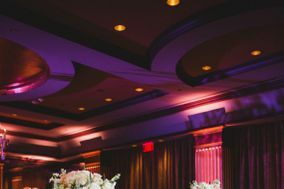 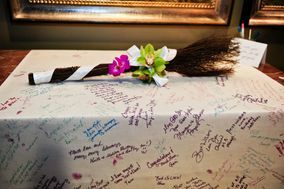 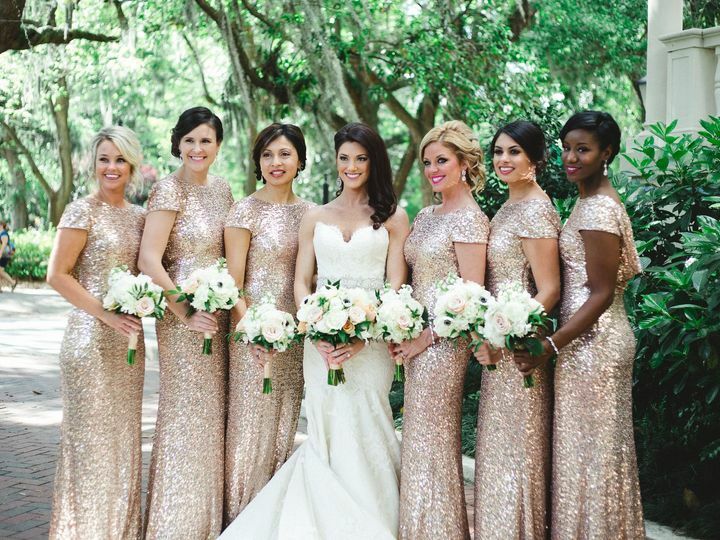 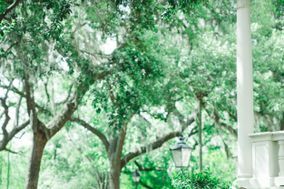 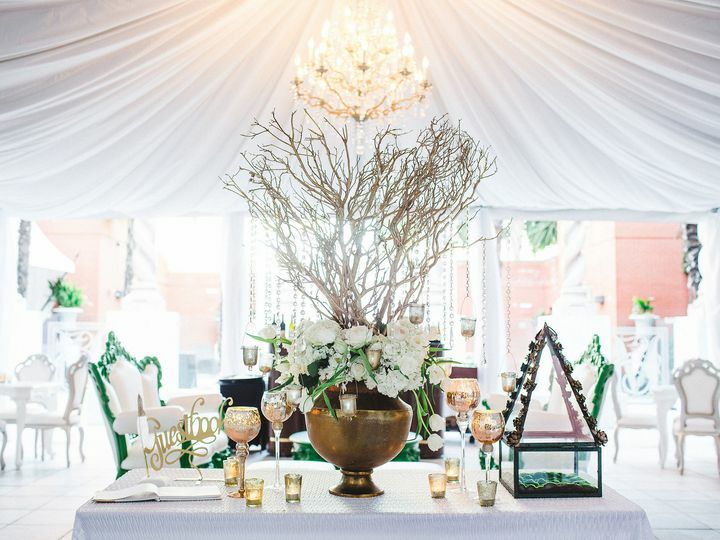 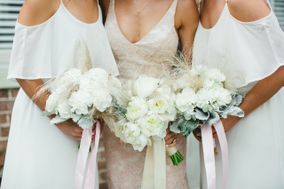 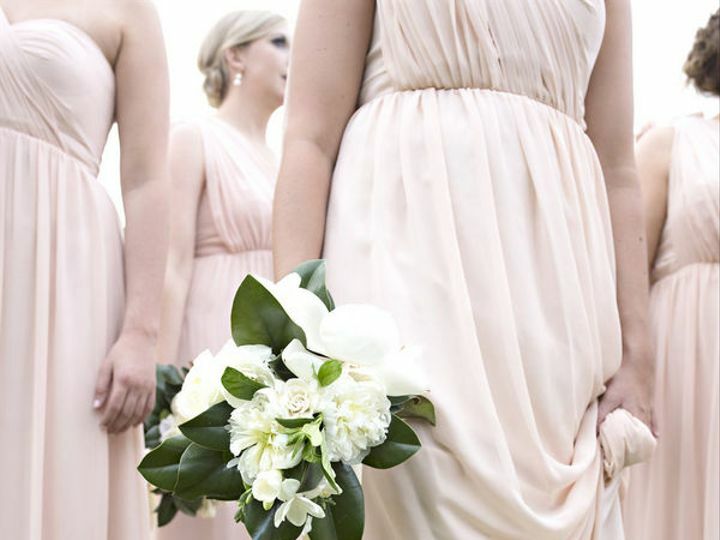 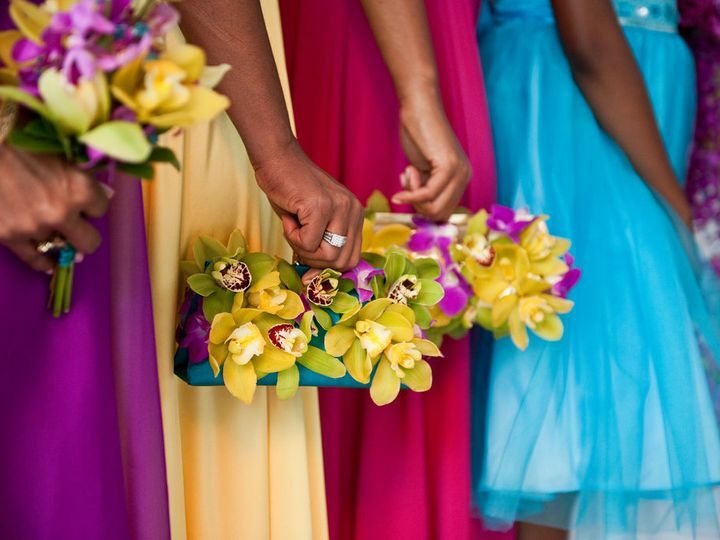 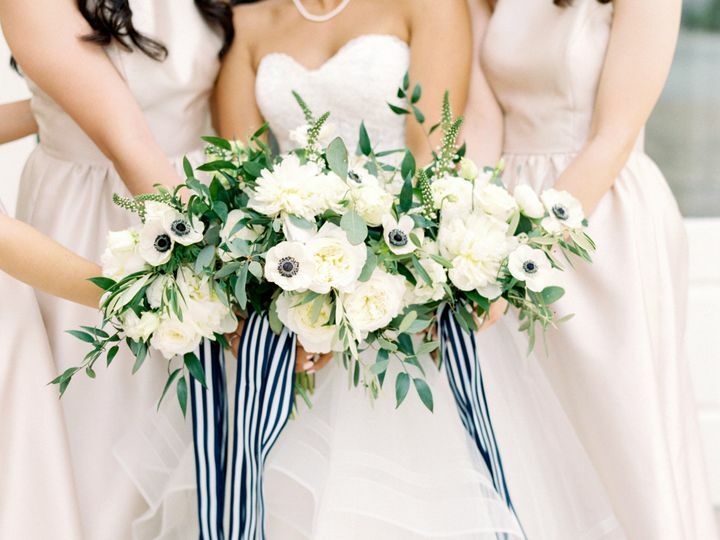 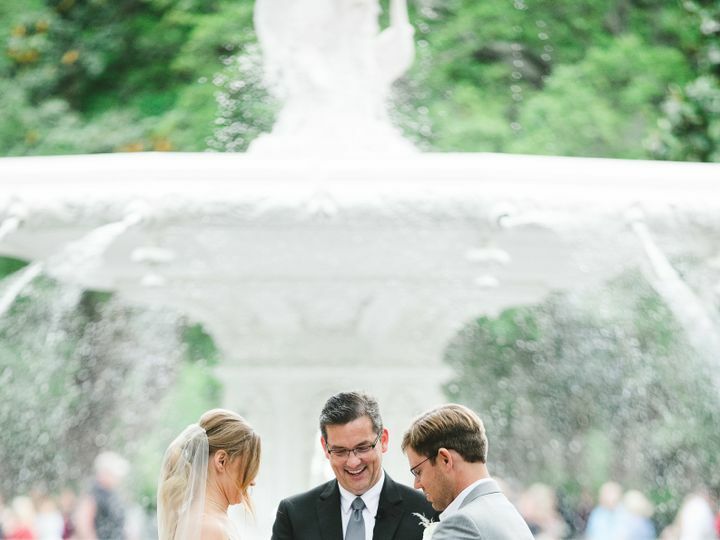 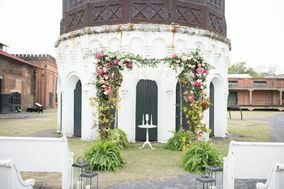 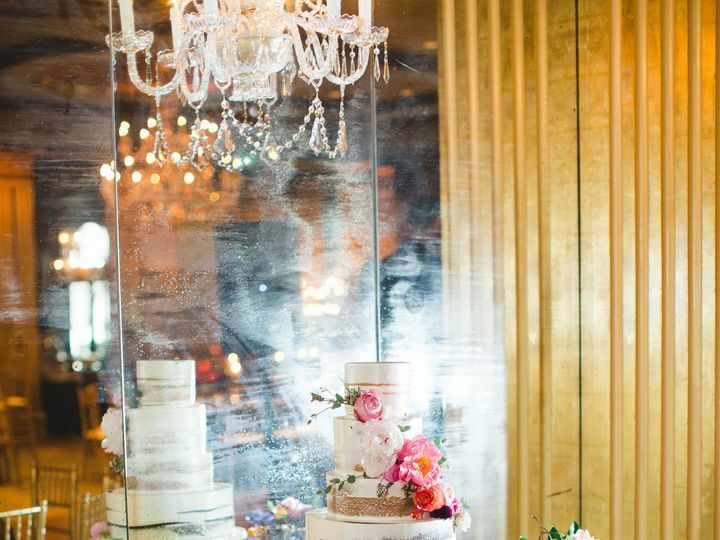 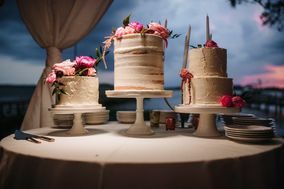 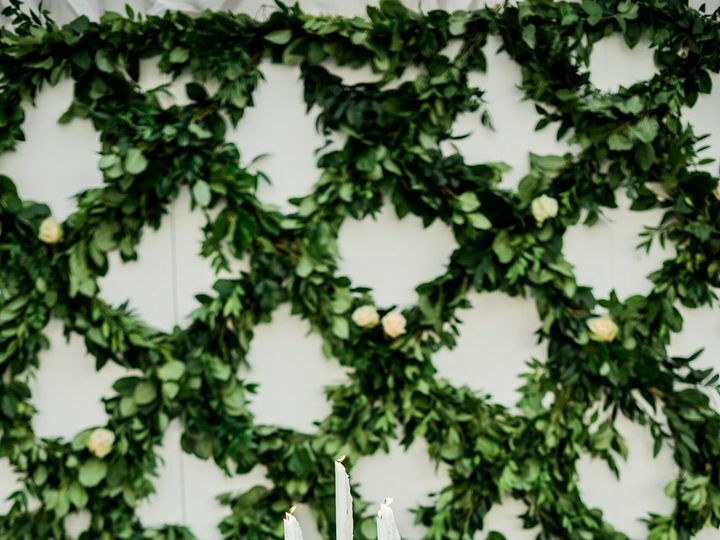 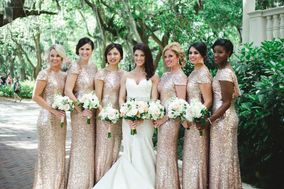 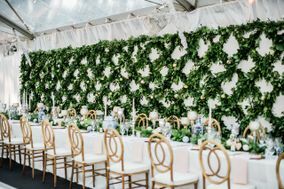 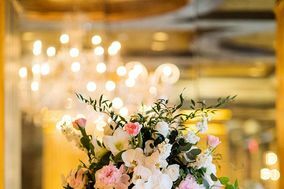 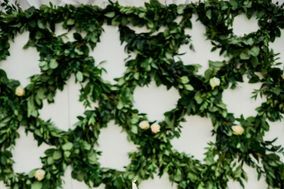 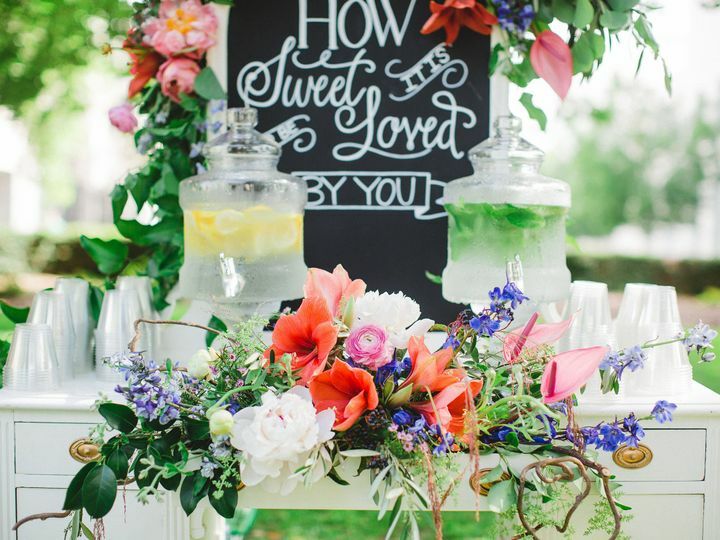 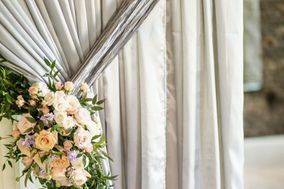 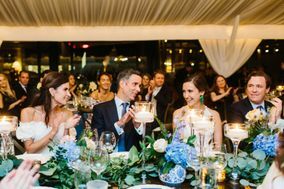 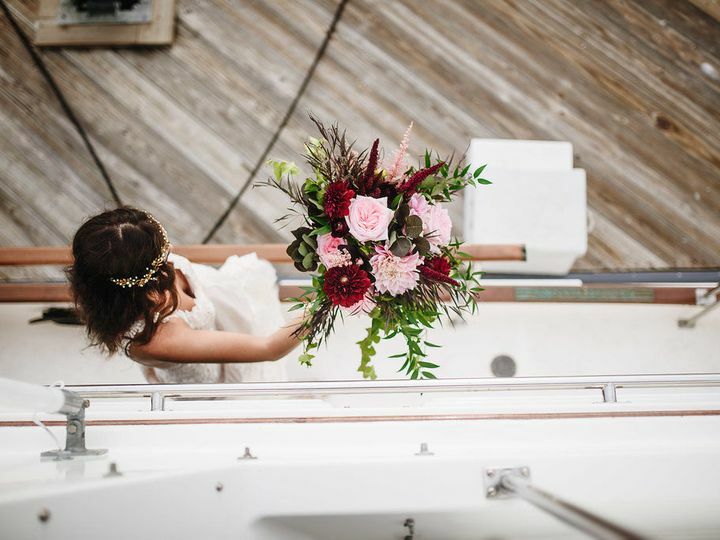 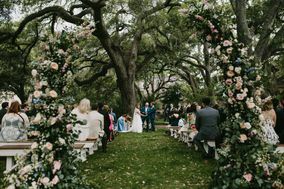 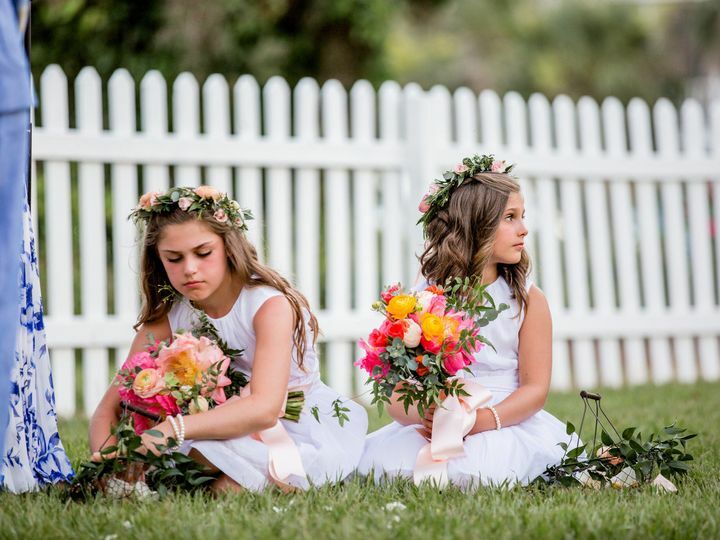 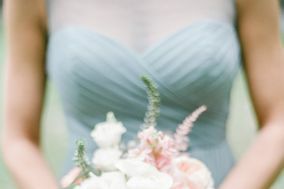 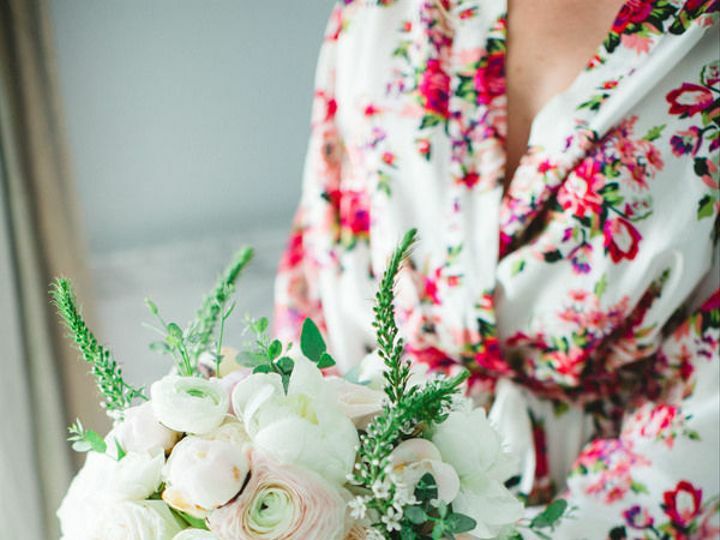 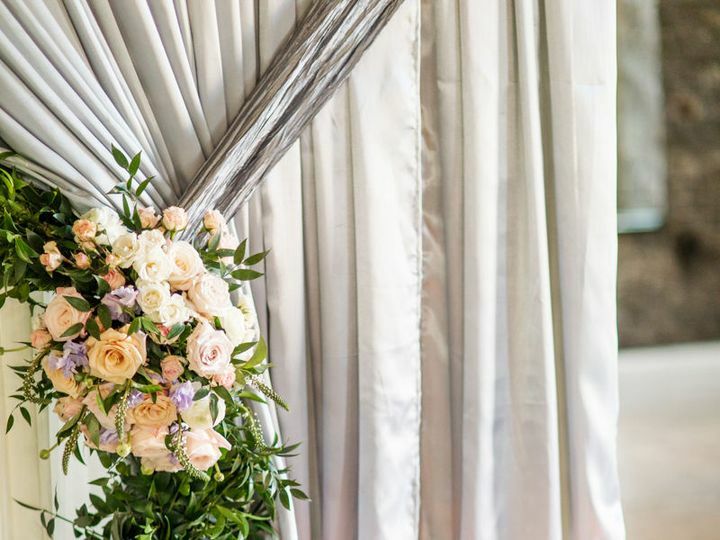 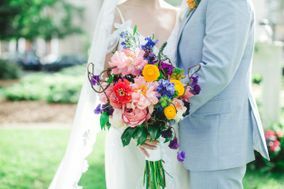 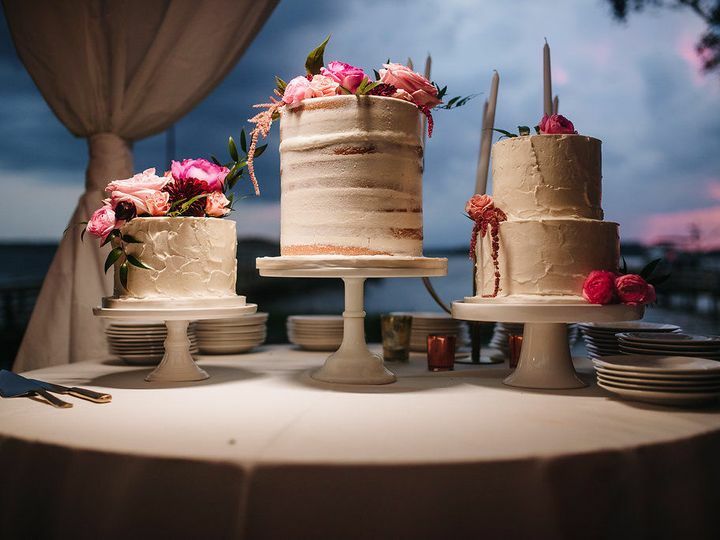 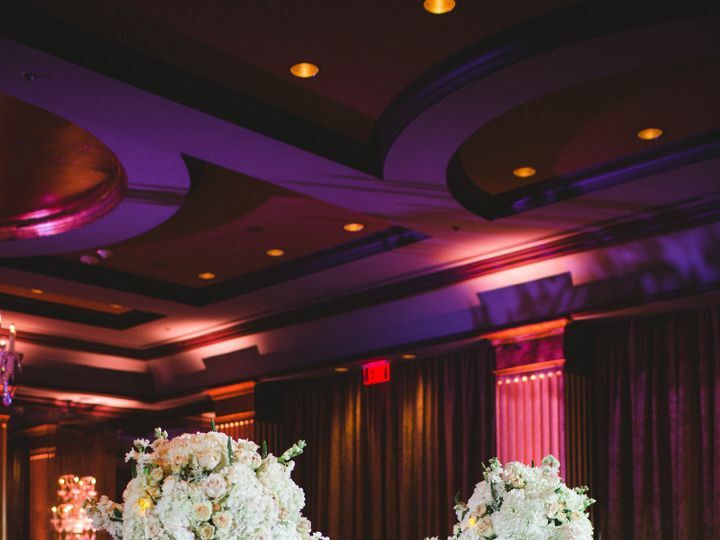 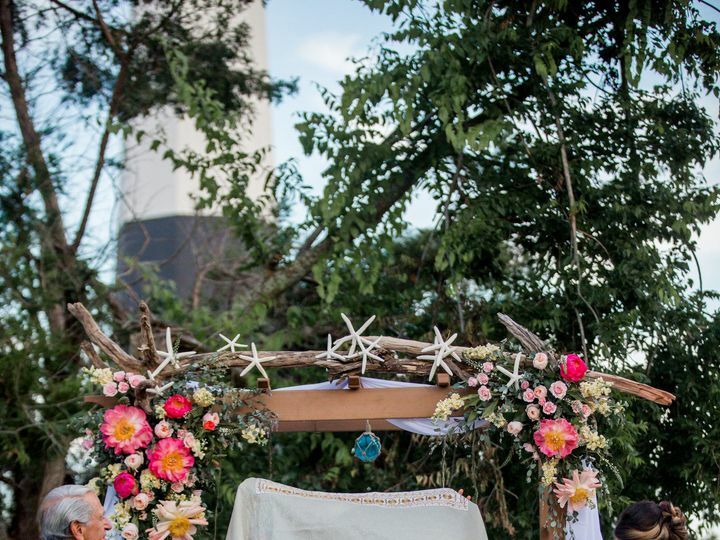 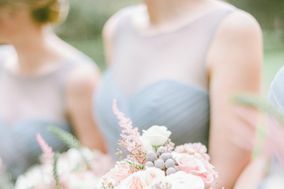 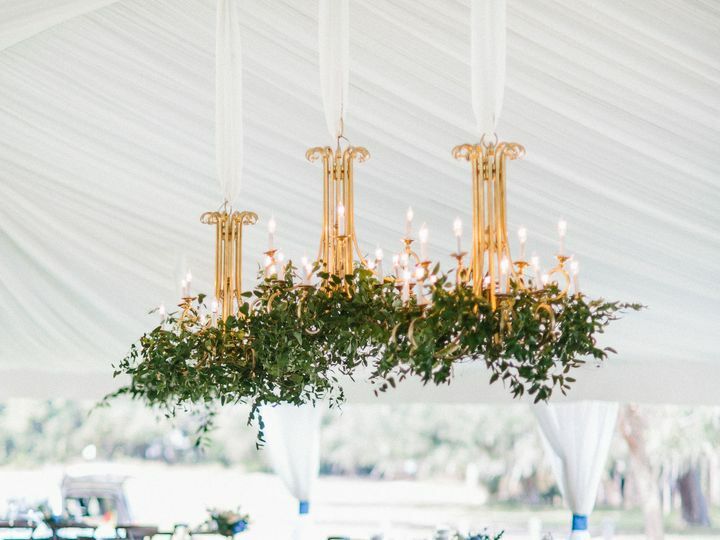 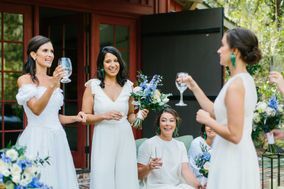 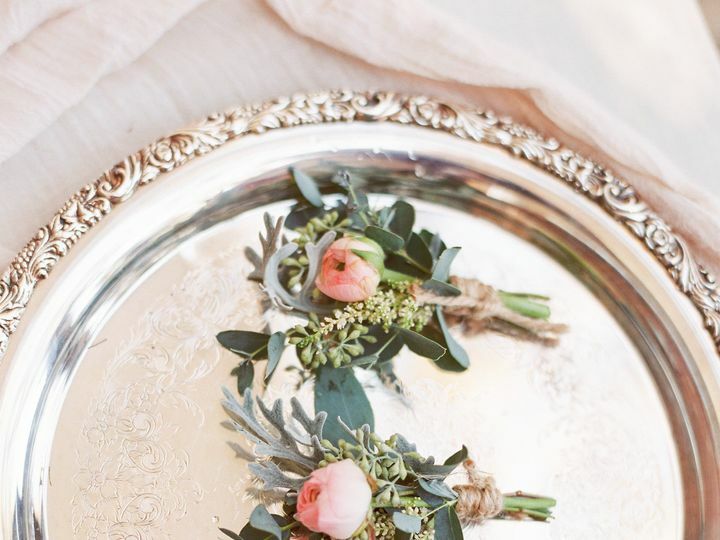 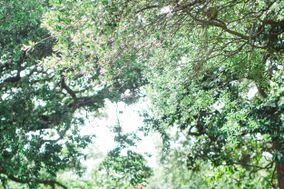 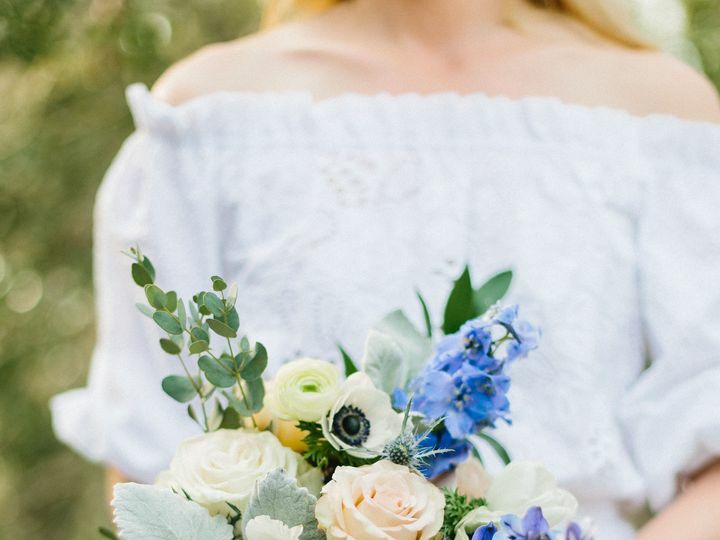 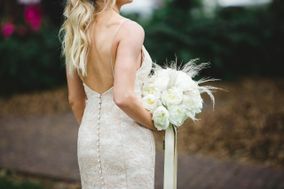 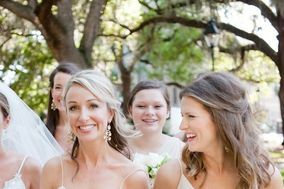 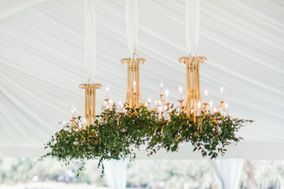 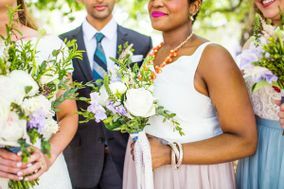 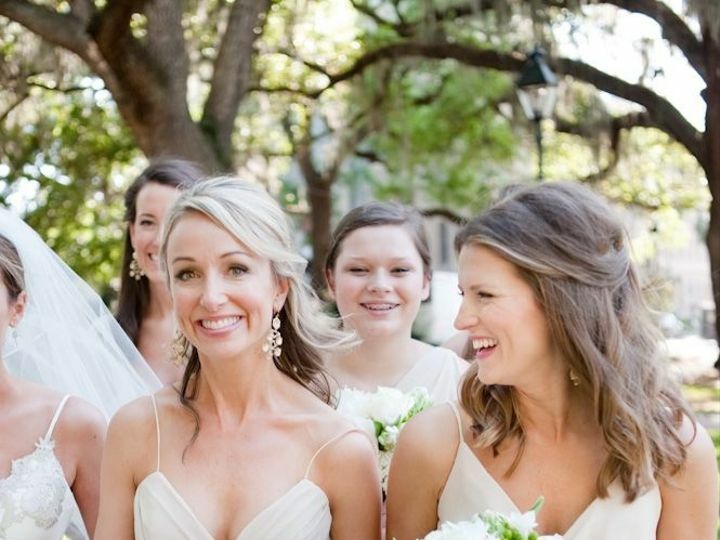 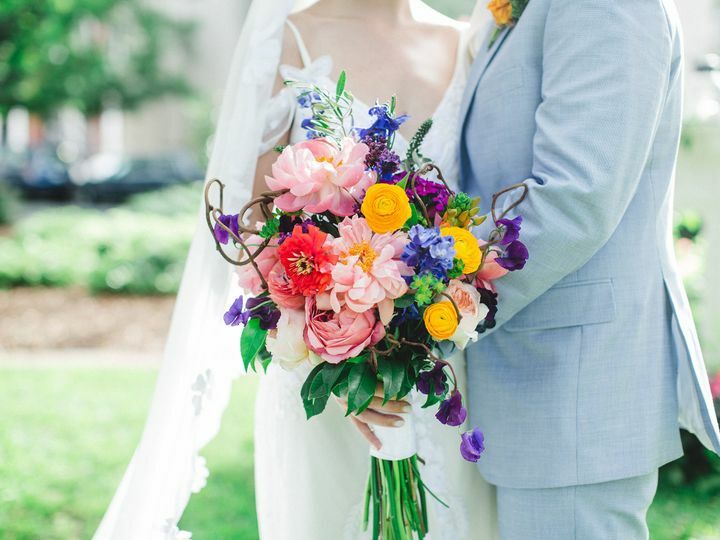 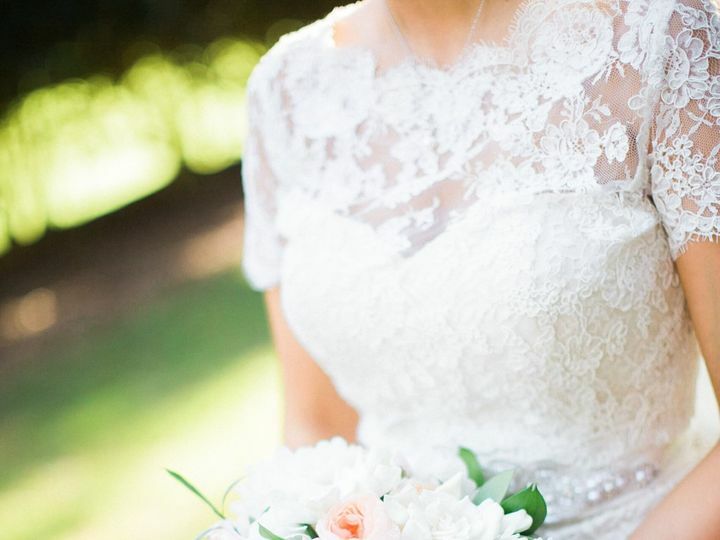 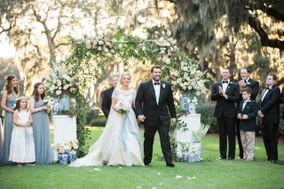 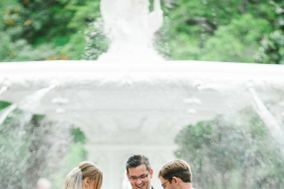 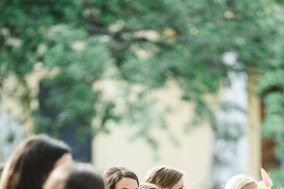 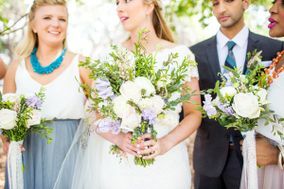 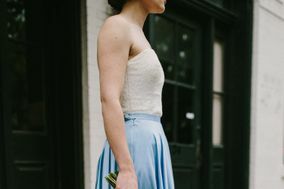 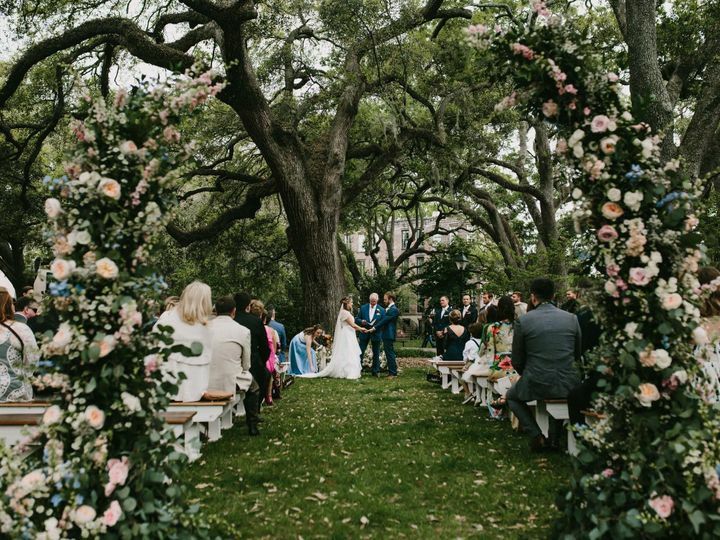 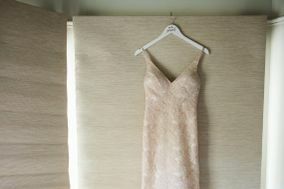 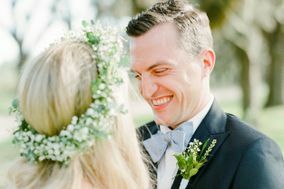 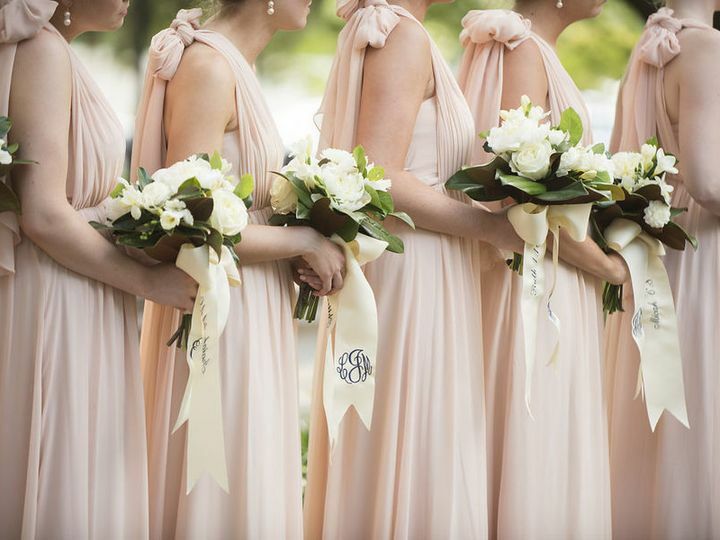 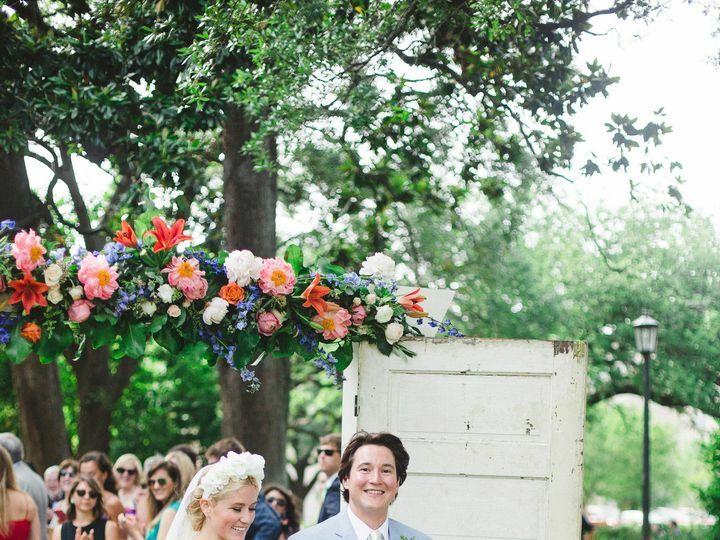 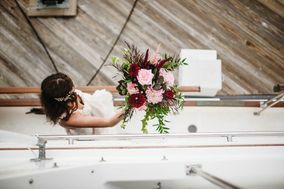 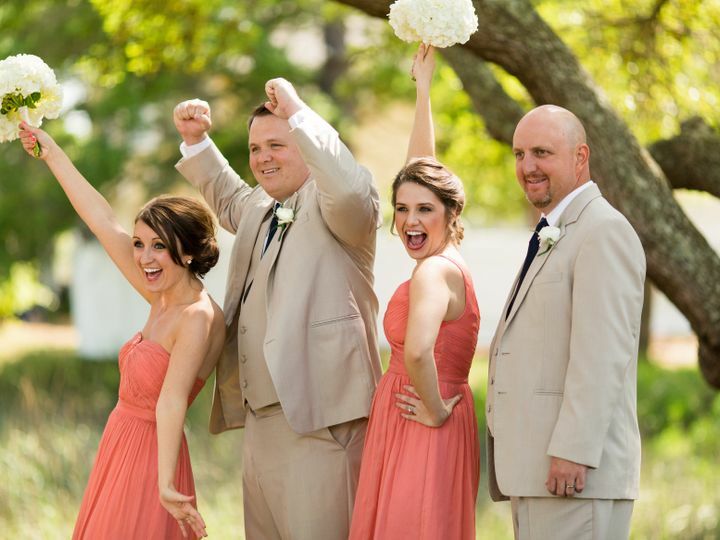 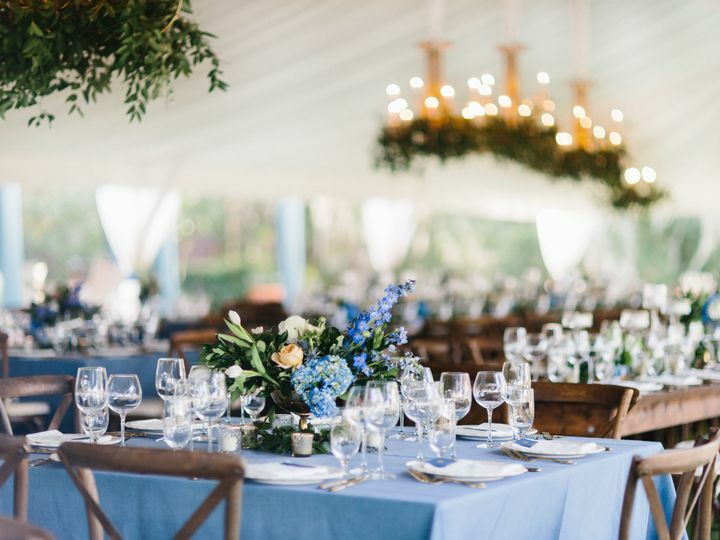 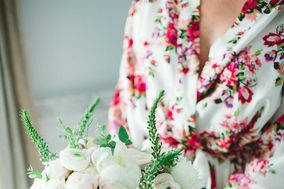 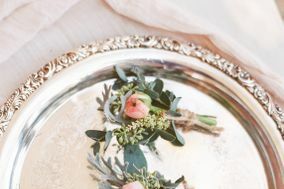 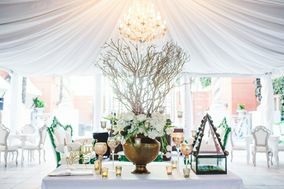 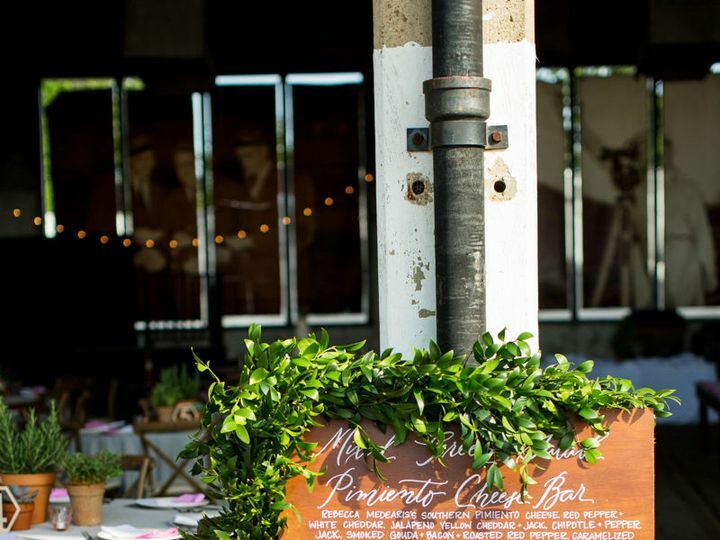 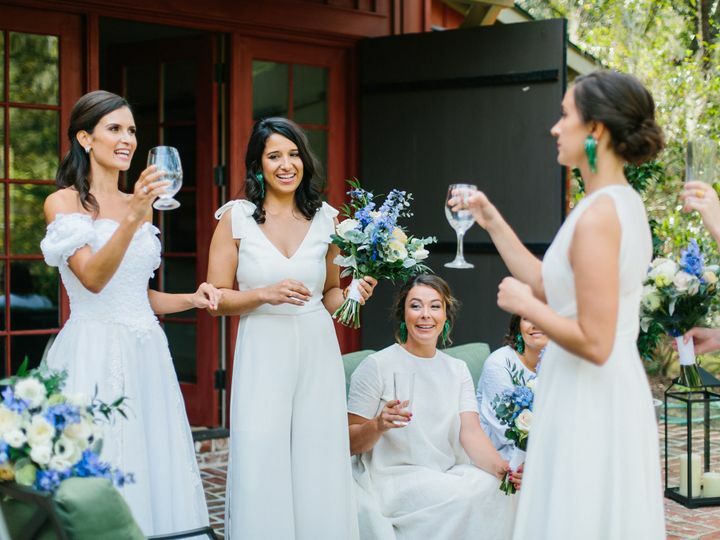 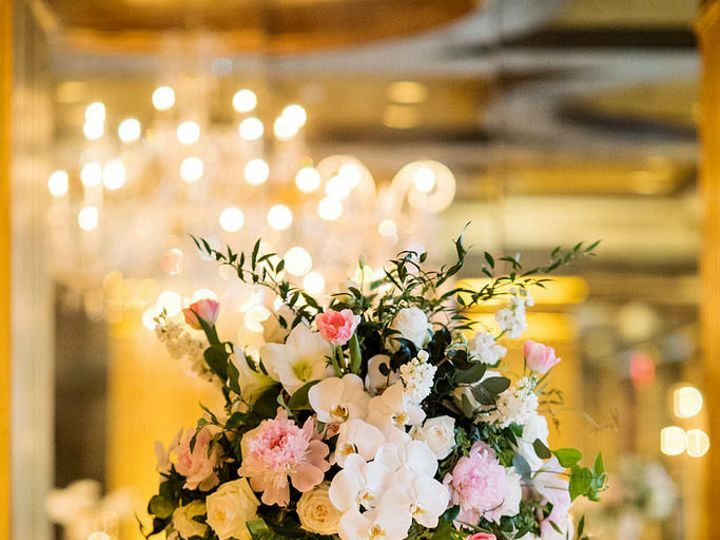 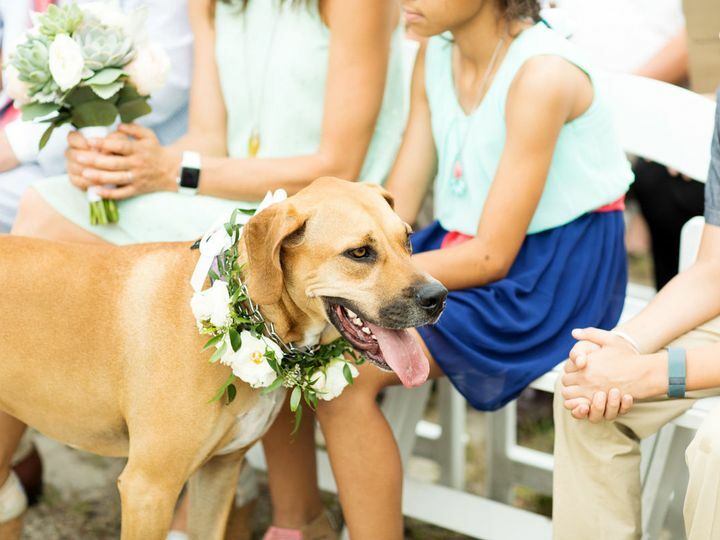 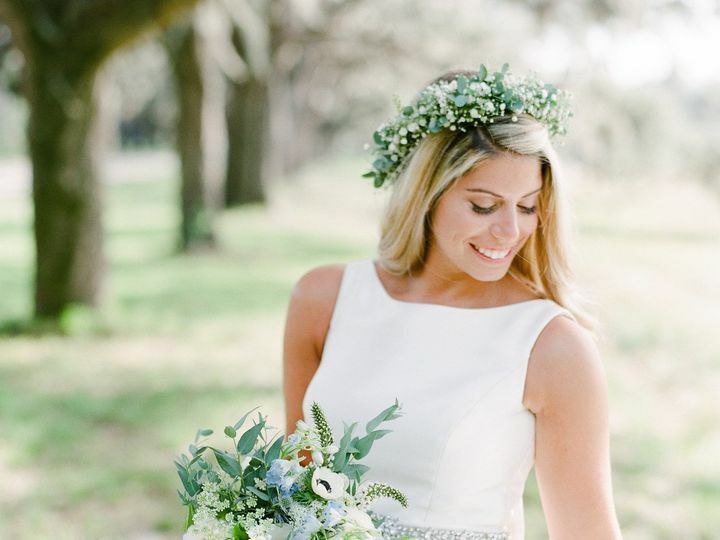 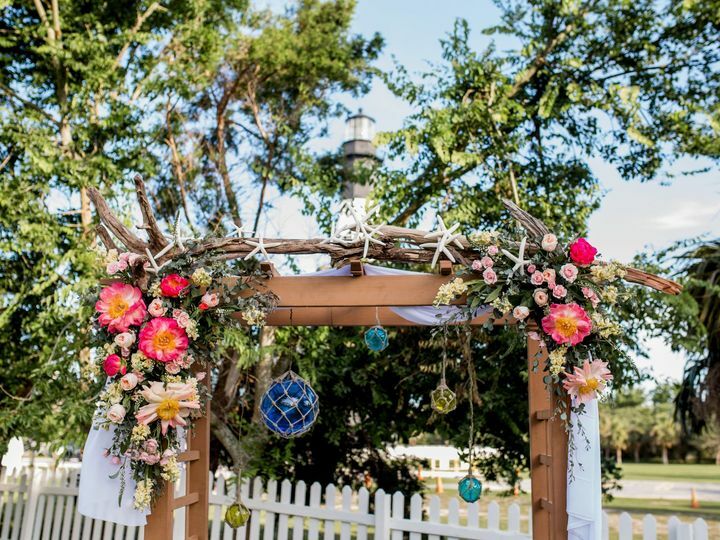 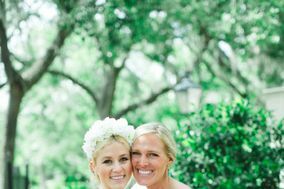 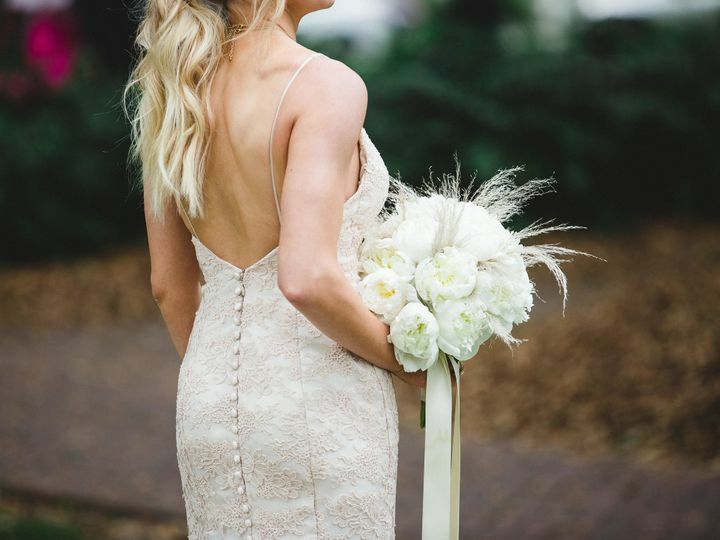 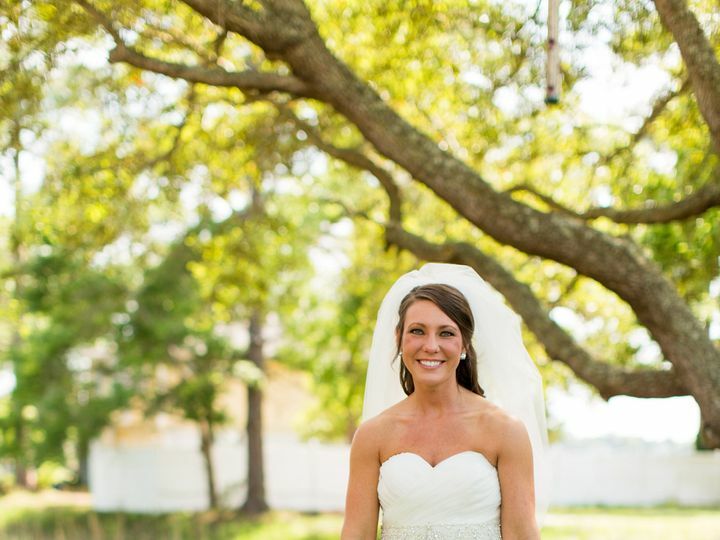 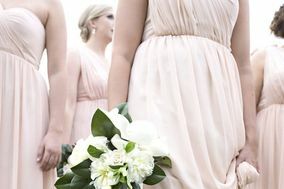 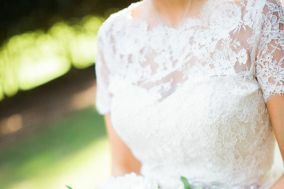 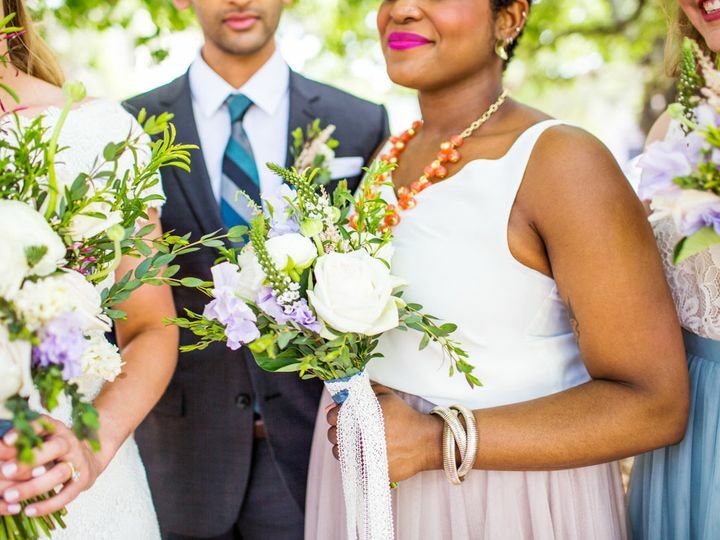 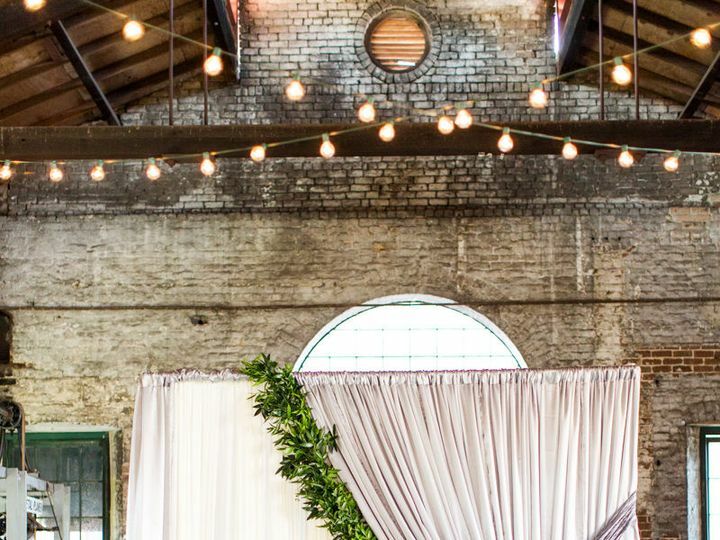 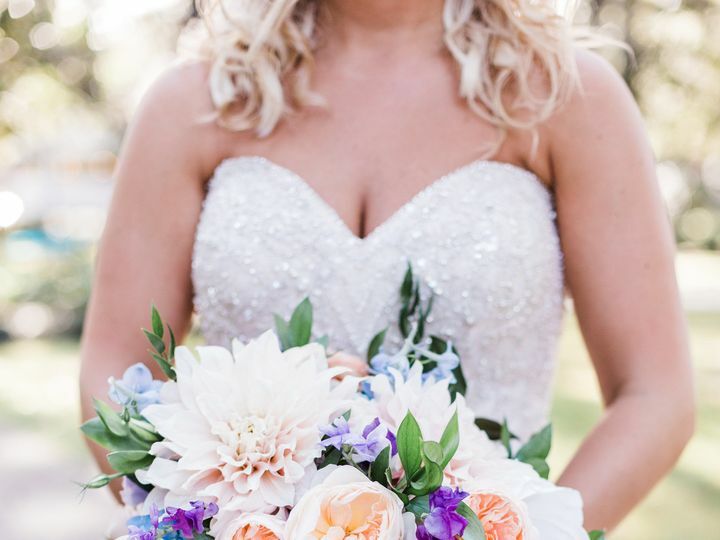 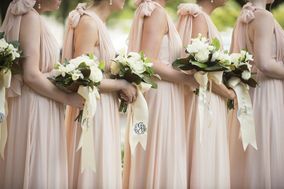 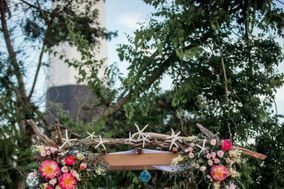 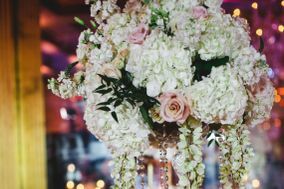 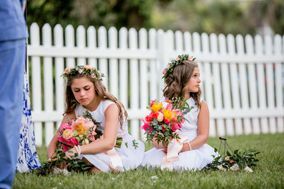 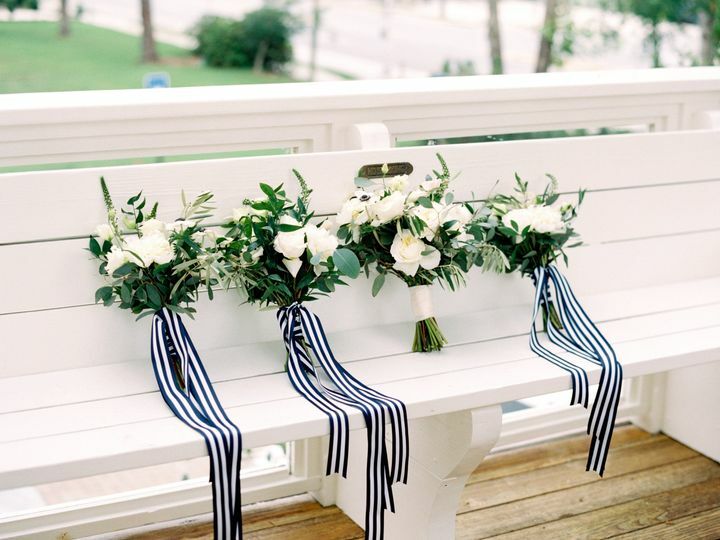 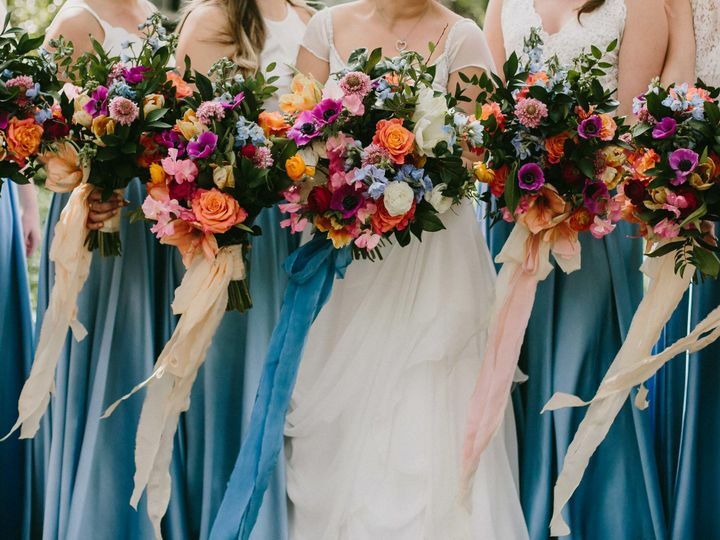 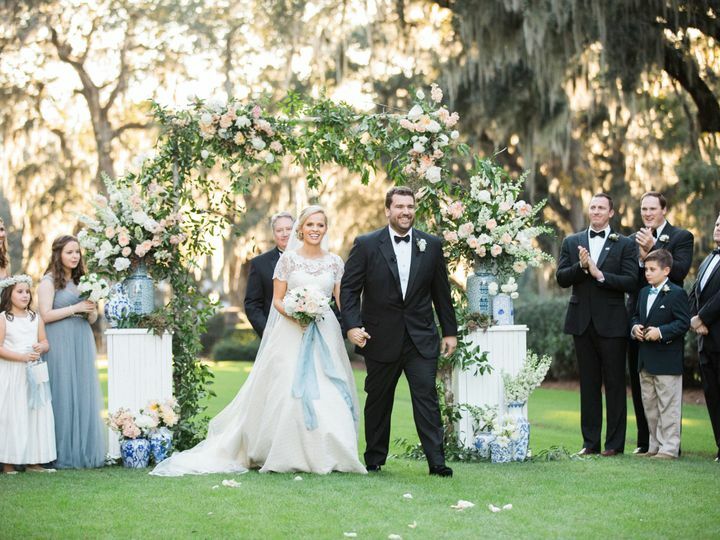 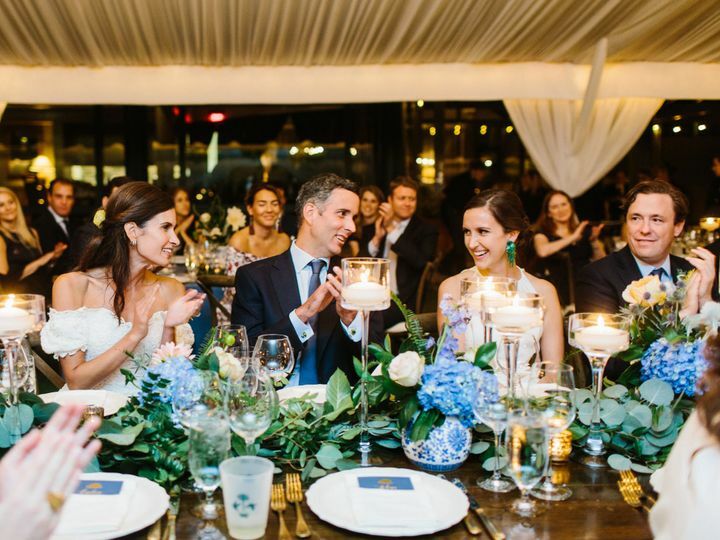 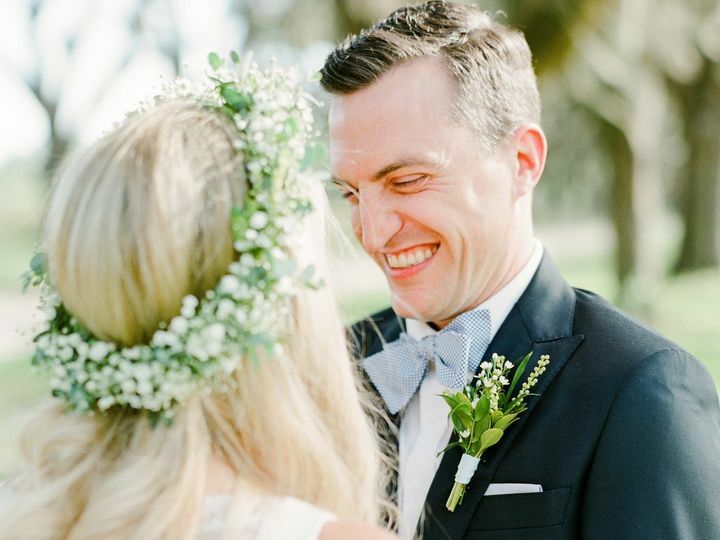 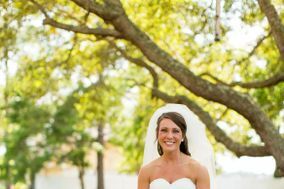 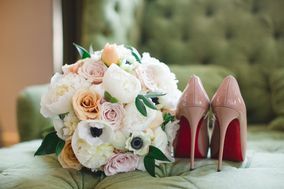 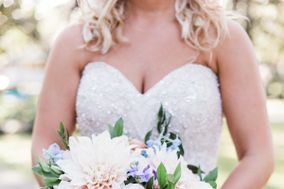 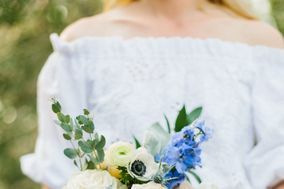 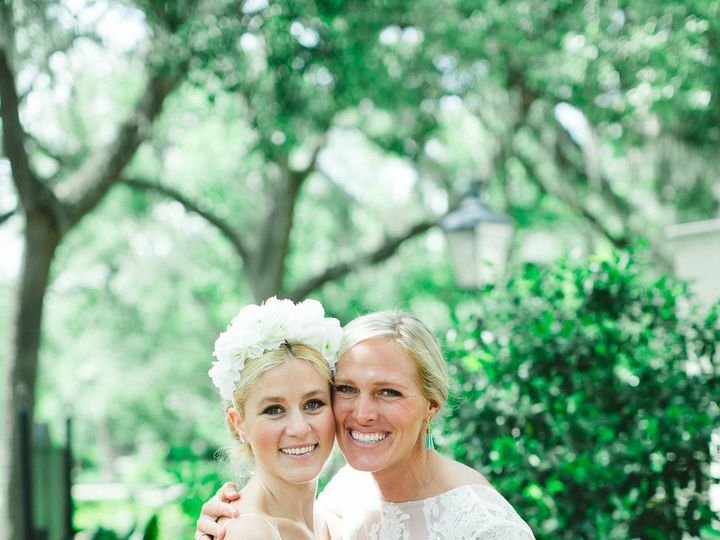 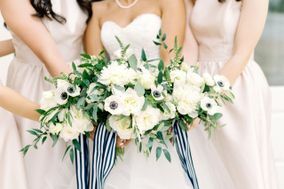 Based in Savannah, Georgia, Harvey Designs provides floral services for couples getting married. 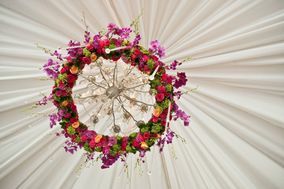 Made by a team of experienced designers, their creations vary in design techniques, flower varieties, and products used. 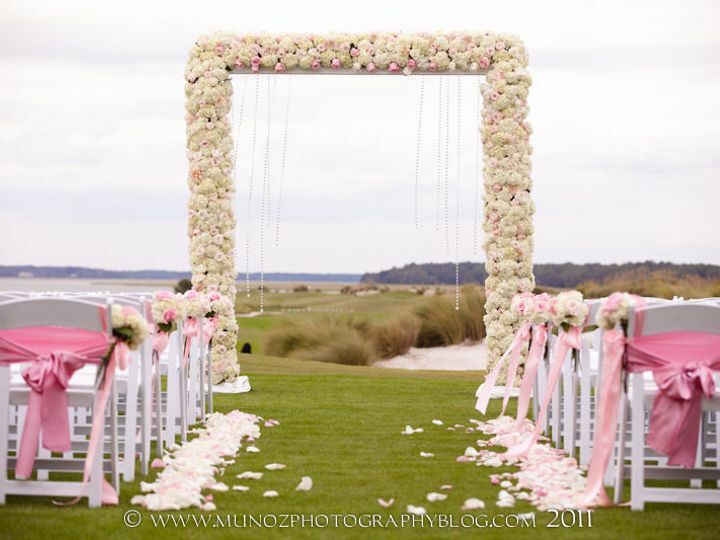 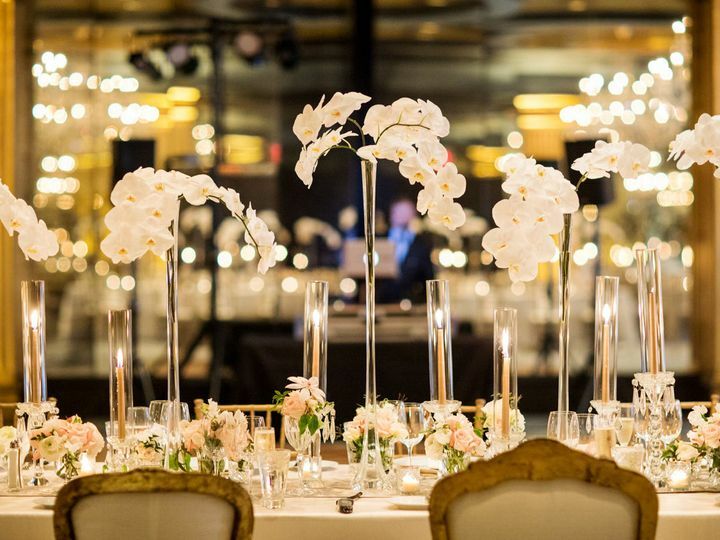 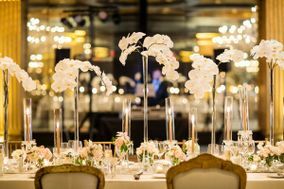 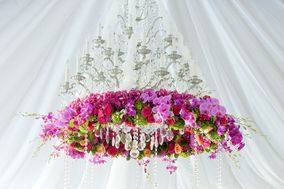 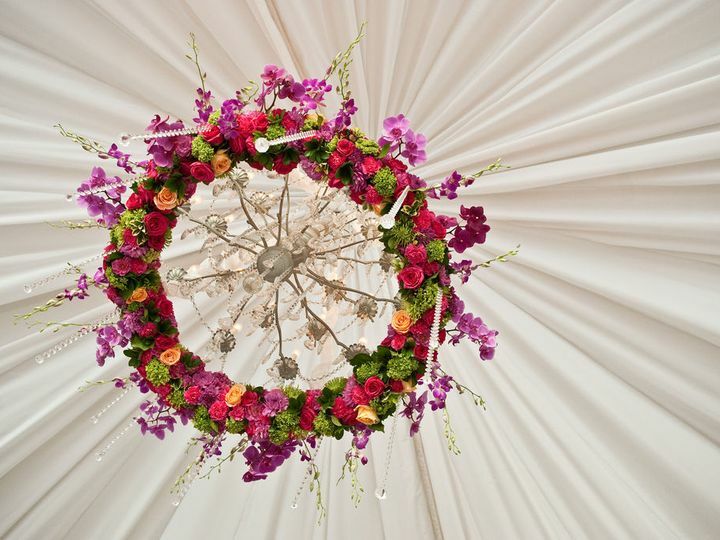 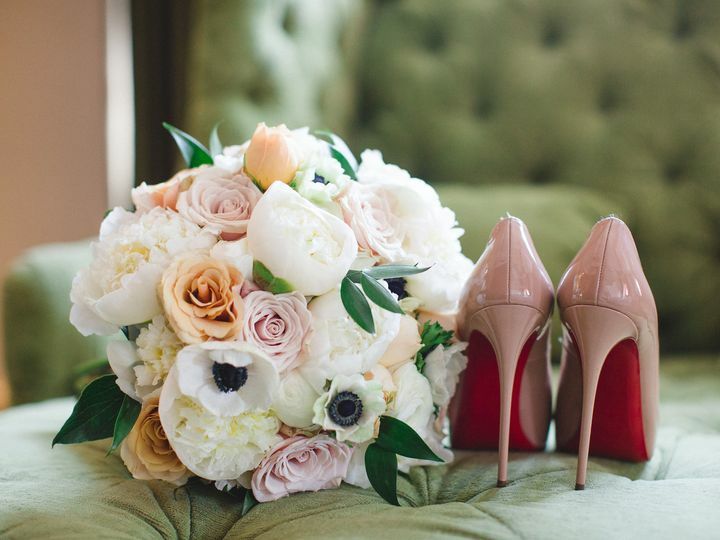 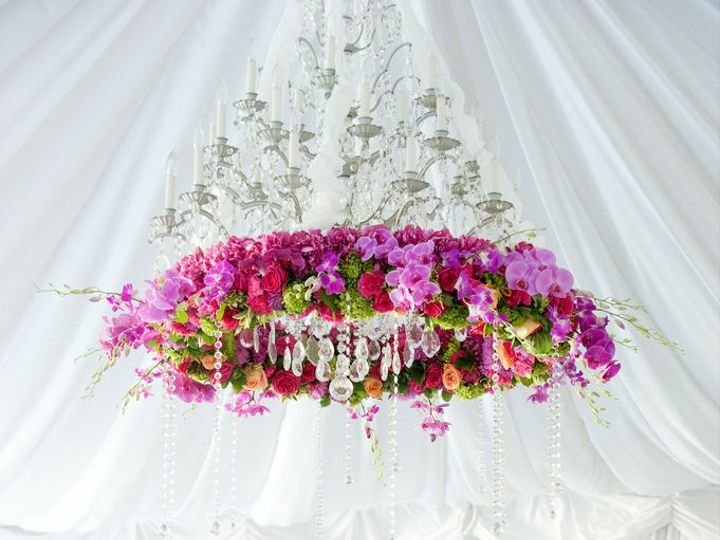 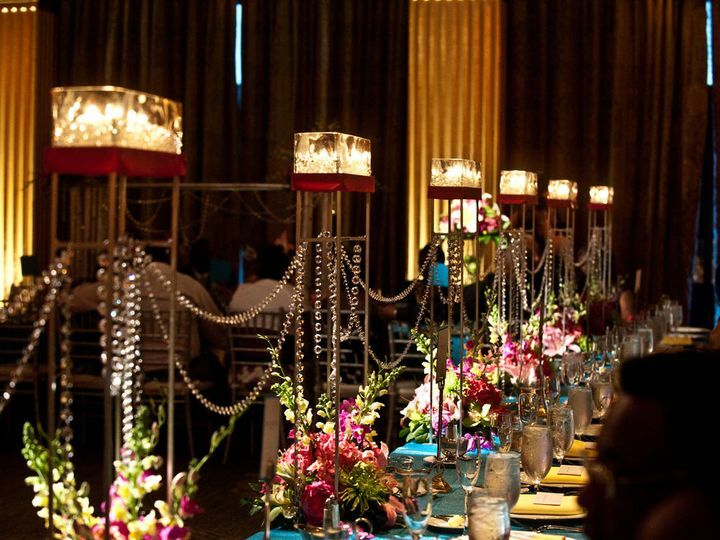 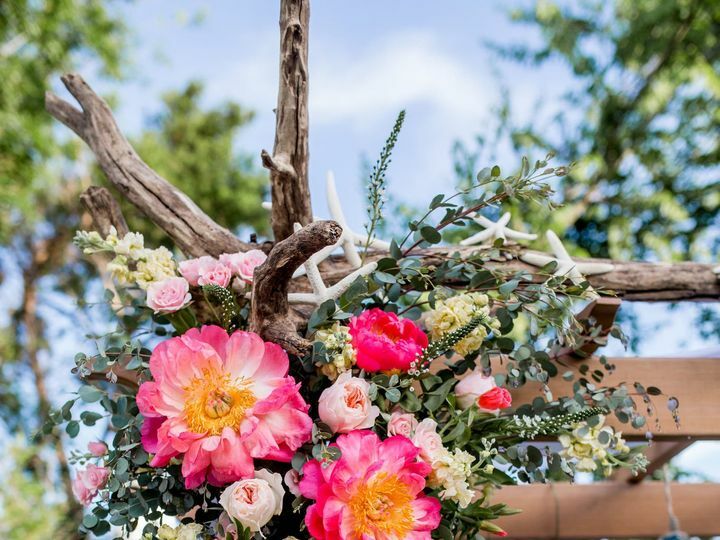 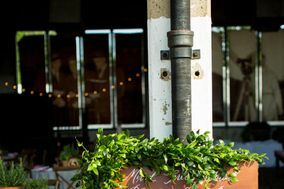 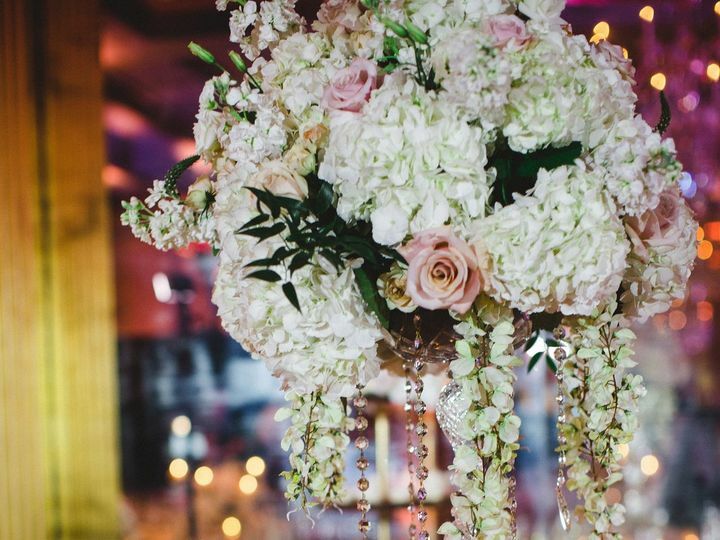 They always keep up with the latest trends in the floral design field, and love to create all types of arrangements. 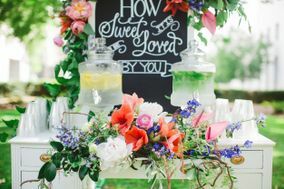 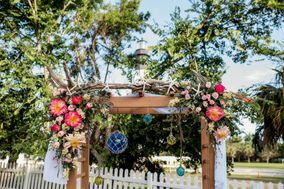 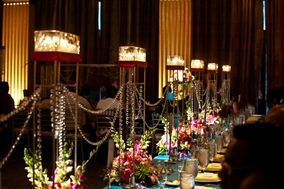 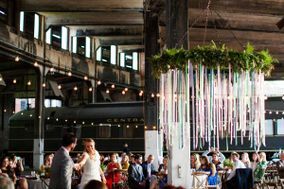 Harvey Designs is especially adept at taking scattered, random client ideas and turning them into a united theme that will delight couples.